Next Generation Discovery Set To Be A Best-seller In Sa! Home / Automotive / Cars / Next Generation Discovery Set To Be A Best-seller In Sa! 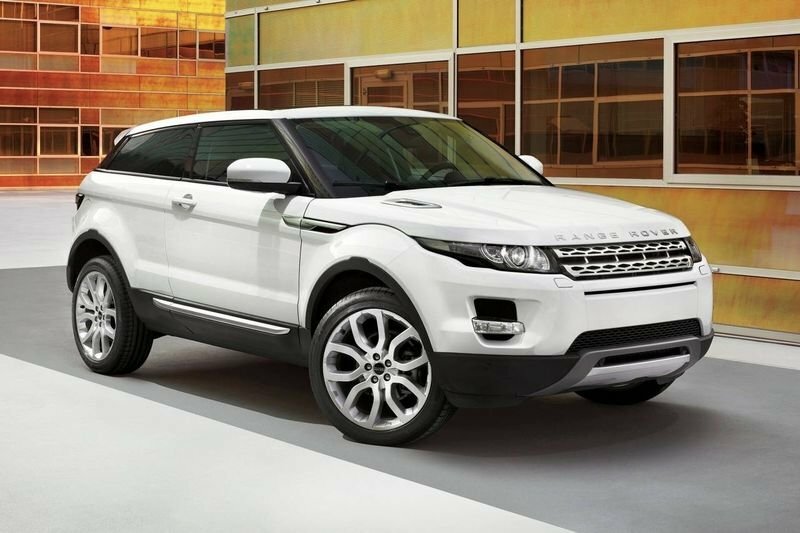 For the second consecutive month, Land Rover's new Discovery has dominated the luxury SUV market in South Africa. The SUV – which was launched in July – exceeded the 100-unit mark in August 2017, with a total of 131 models finding local owners. When Land Rover launched the SUV they also opened the order books for its upcoming Range Rover Velar, with 15 clients purchasing the SUV. In third place is Toyota's Land Cruiser 200 (90 units), followed by the Jeep Grand Cherokee (65). Jaguar sold 45 units of its F-Pace, one model more than the Range Rover Evoque (44) in sixth place. The Toyota Prado saw a decline in August, securing 38 new owners, Volvo’s XC90 grabbed the eighth position with 30 units, and Audi’s Q7 is in ninth with 21 models sold units. In tenth is Lexus' LX with 18 SUVs sold. Video: Customized Jeep Drives Down A Vertical Shaft! What Caused Porsche's Best First Half Year Ever? World's First Toyota 86 Powered By A 4.1l Hks Gt1000 R35 Gtr Engine! Video: 1500hp Toyota Gets Pushed Too Hard On The Dyno And Blows Its Engine!